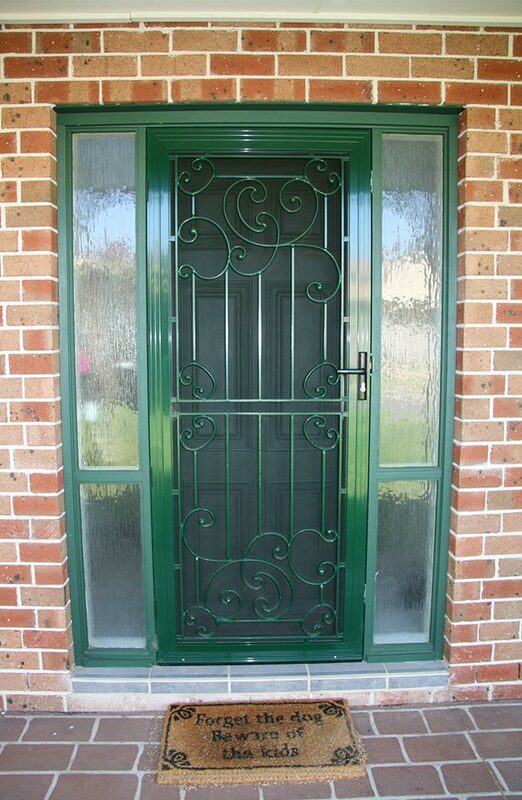 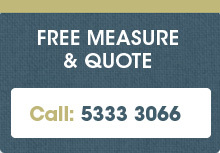 When building, buying or renovating your home you experience a wide range of emotions. 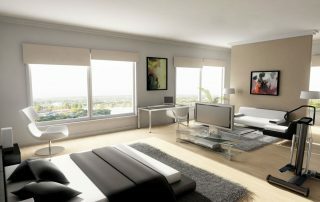 It is very exciting, but there are also so many decisions to make including paint colour, carpet colour, tile colour. 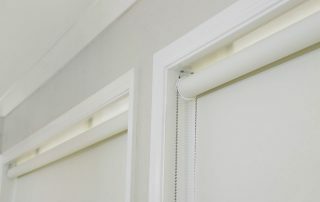 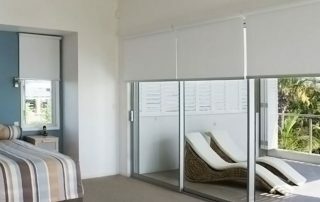 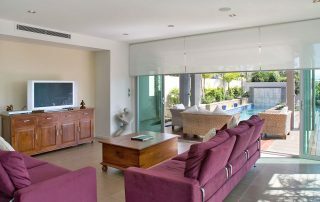 You have an array of beautiful windows and now you need to make a choice about what Indoor Blinds you should purchase. 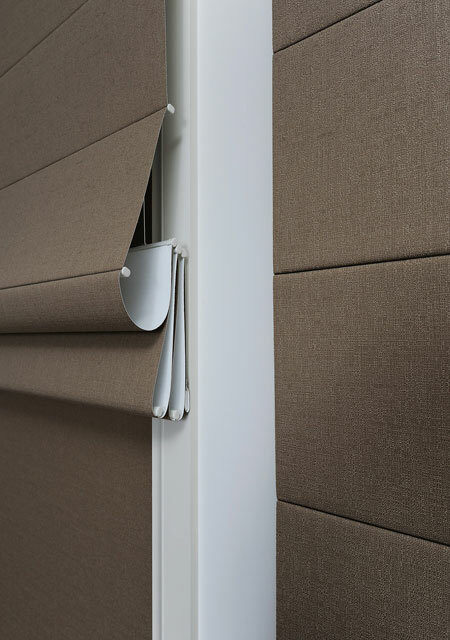 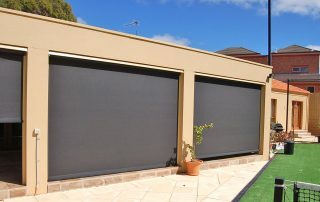 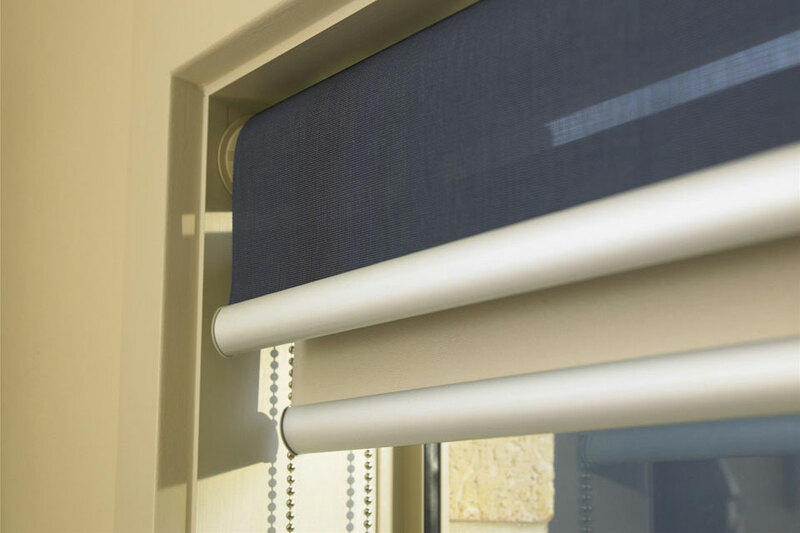 Years ago this decision was much easier, because the main option was a Roller Blind and curtains, but today you are fortunate to have a wide range of beautiful indoor window furnishings available. 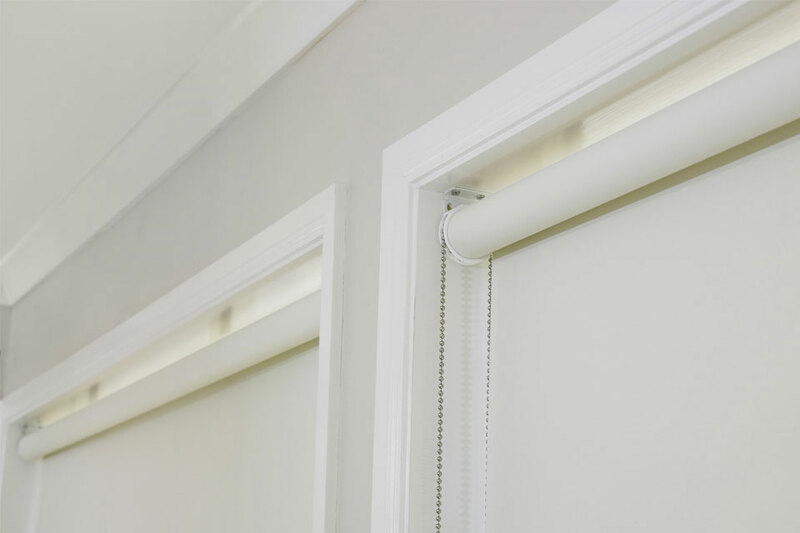 The Indoor Blinds you choose can have a huge impact on the look and feel of your home, so we would like to help you decide by explaining the types of custom made indoor blinds we make. 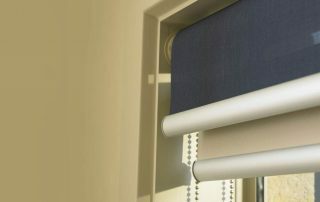 Roman Blinds, also known as Roman Shades and Jamaican Blinds, are becoming increasingly popular due to their versatility and limitless design choices. 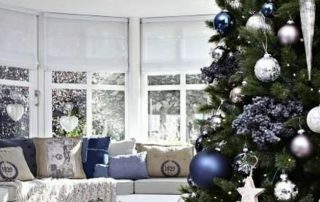 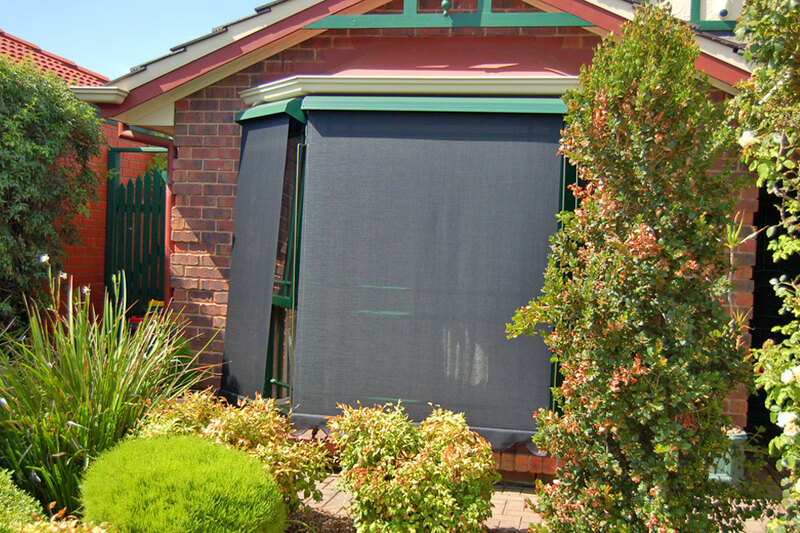 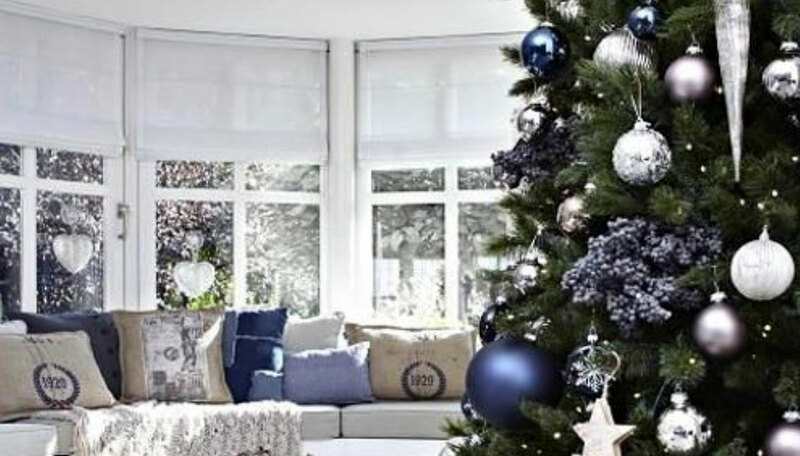 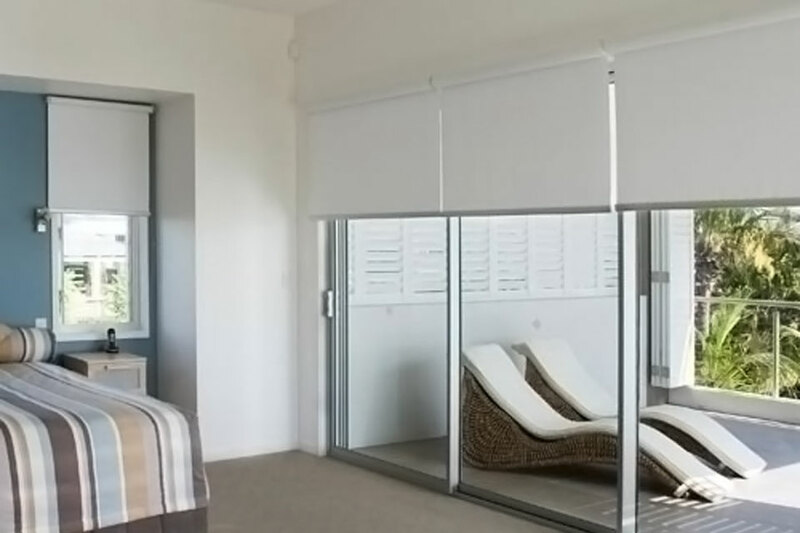 At Davidsons Blinds Ballarat, we can custom make Roman Blinds to suit windows varying in size and width; and with our extensive range of fabric colours, patterns and textures, you can “Make a Statement” in any room. 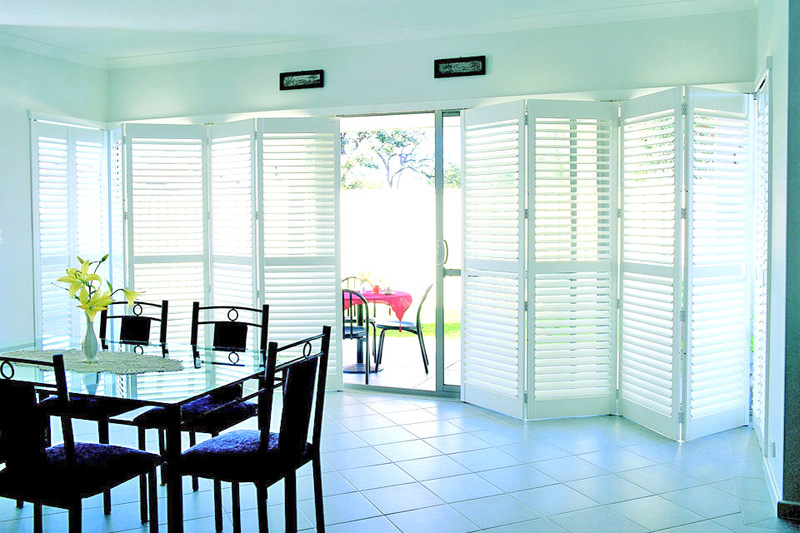 Timber Shutters also know as Plantation Shutters are becoming a popular choice for home and business owners who are wanting a beautiful addition to their home or office. 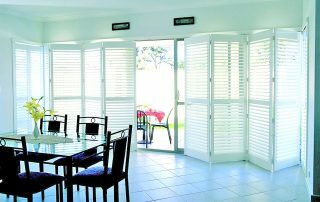 Timber shutters instantly add character, charm and sophistication to any room and with our wide range of colours, you can add ambience to any living room, style to any office, or if you have a heritage home or building, we have colours to also compliment your design.